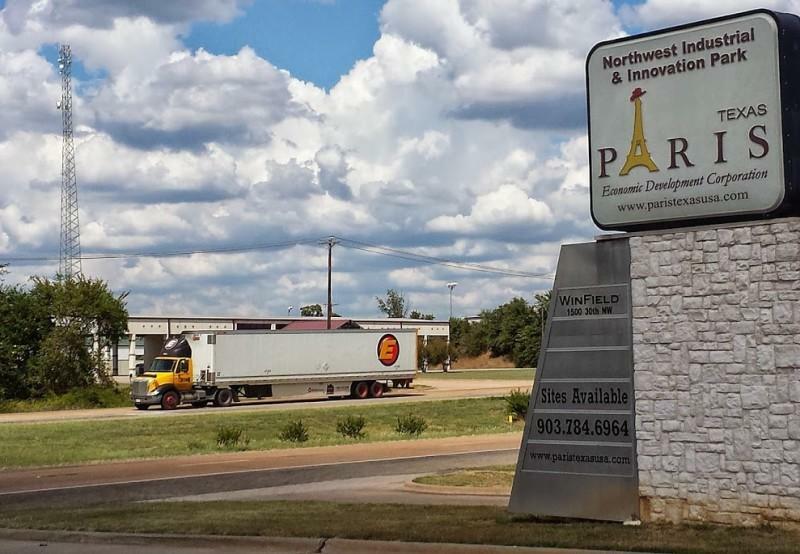 Michael Paris, executive director of the Paris Economic Development Corporation, reflects on a recent column in the Paris News by Mary Madewell, expressing optimism for the economy of Paris and Northeast Texas. 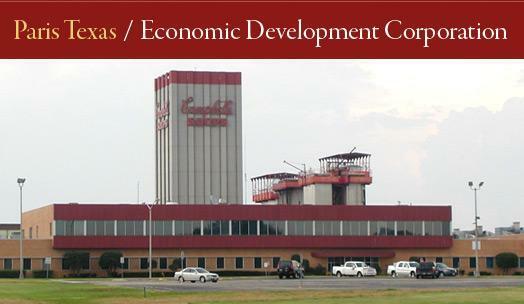 The Paris Economic Development Corporation has approved a $400,000 investment in the Campbell Soup Co. facility in the city. Earlier this week in Paris, the city council rejected a motion to send the results of an investigation into the local Economic Development Corporation to the State of Texas. 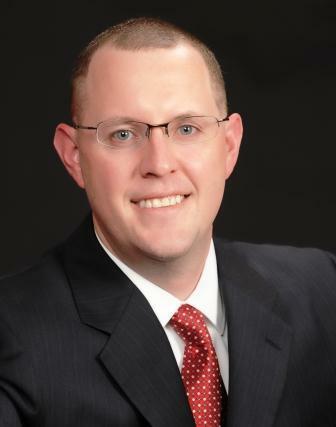 Paris Mayor Matt Frierson discussed the council’s decision with KETR. Last night in Paris, the city council voted not to send results of an investigation of the local Economic Development Corporation to the state Attorney General’s office and the state Comptroller’s office. The motion was introduced by former mayor and current councilmember Dr. A.J. Hashmi. 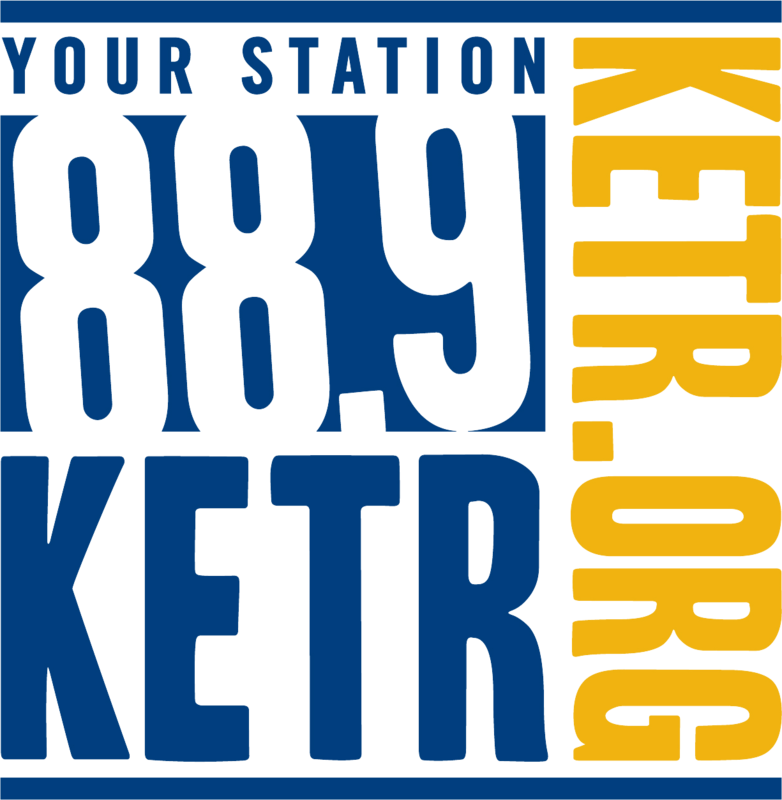 KETR’s Mark Haslett spoke with Hashmi about last night’s vote. 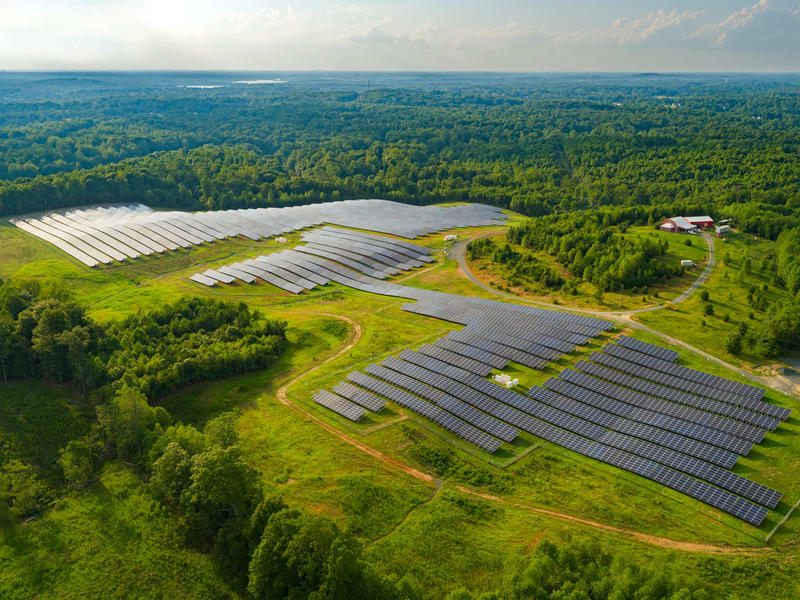 PARIS - An agreement reached this week in Lamar County is expected to bring in more than 300 new jobs over the next five years. 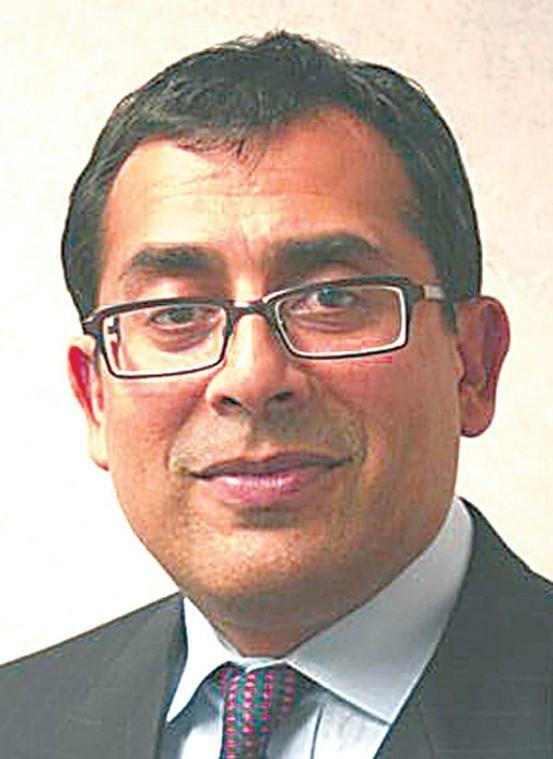 PARIS - Another local entity will consider funding a portion of the right-of-way acquisition and utility relocation costs concerning the widening of State Highway 24.